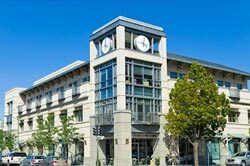 If you’re in need of same day delivery services in San Jose, CA, look no further than the company that shares its name; SameDayDelivery.com. Our wide range of delivery solutions ensure your bottom line stays healthy, your freight arrives on-time and your logistics operations maintain maximum efficiency. 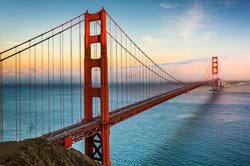 We accomplish this by working with a number of San Jose carriers, truck sizes and routes, while working with you to determine your precise requirements. 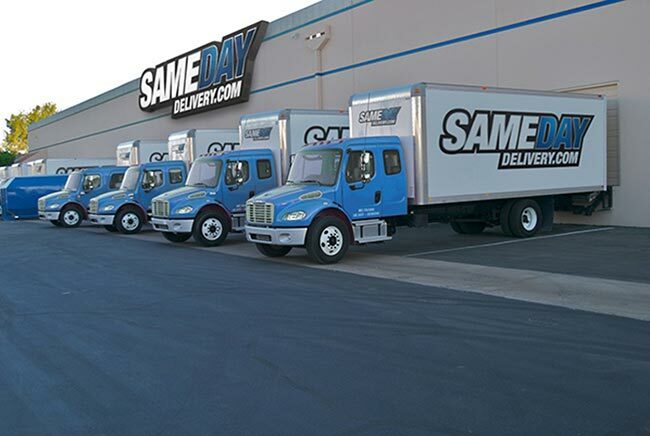 With years of experience and proven results on our side, we know what it takes to ensure reliable same day delivery in California. 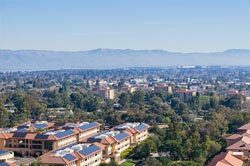 San Jose can be a vibrant, yet hectic place to live and operate a business, being home to the Tech Museum of Innovation, several landmarks and countless businesses. 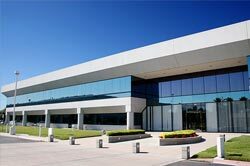 If you handle a large amount of time critical shipments, such as those associate with a Just-in-Time production schedule, business in San Jose can be quite stressful. SameDayDelivery.com takes the stress out of JIT logistics with Just-in-Time Delivery services, ensuring your goods and materials arrive right as they are needed, saving you time and money. Combine that with our 24/7/365 customer support and comprehensive tracking system and you’re never in the dark regarding the location and ETA of your freight. 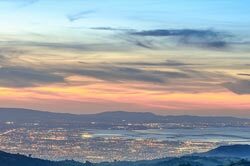 As a trucking company serving not only San Jose, but cities and towns across California, SameDayDelivery.com is well-equipped to handle all of your same day shipping needs. In addition to our superior customer support and tracking, our versatile services are customized to fit your needs and schedule. In addition to the bottom line benefits that come with working with a versatile trucking company, we also strive to simply make your job easier. 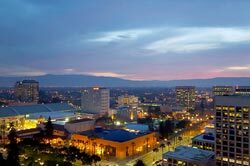 Our customization, experience and support enable you to enjoy San Jose to its fullest, whether catching a Earthquakes game or dinner, knowing your logistics operations are in good hands. Looking to ship something long distance? 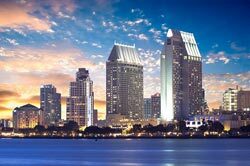 Whether you’re shipping into, out of or through San Jose, we can help. We can provide a cargo van for pallets and smaller-sized deliveries as well as tractor trailers for larger scale shipments. 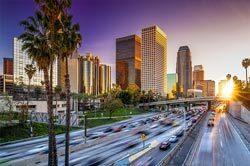 Even if you’re looking to ship something out of California, we can provide cross-country truckloads and air freight to get the job done. All of this and more is why SameDayDelivery.com continues to provide proven results to customers across North America. 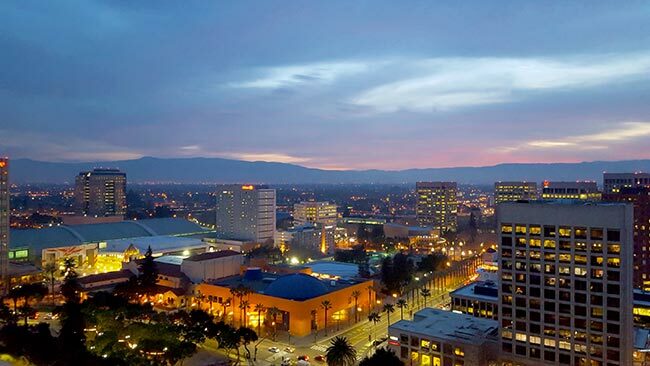 Find out how you can benefit from our services and same day delivery in San Jose, CA by contacting us today at the number listed or you can complete our quick quote form for a rapid reply.